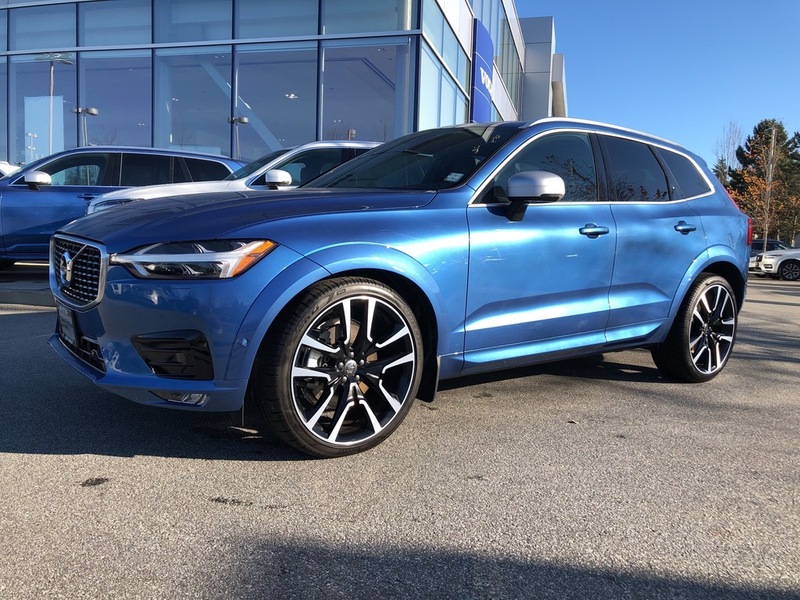 Only 1 T6 AWD R-Design 2.9% FINANCING model left in stock! 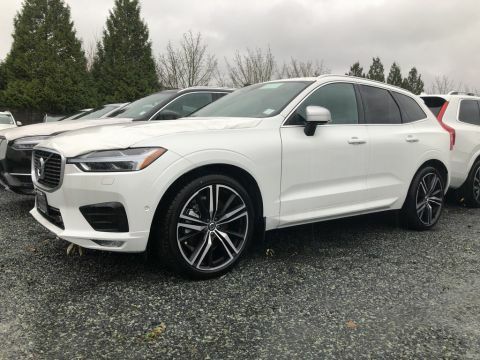 FULLY LOADED R-Design Climate with head UP Display,Convenience package ,Vision package,21'' Wheels,Bowers & Wilkins sound system,4 Corners Air Suspensions and more .. 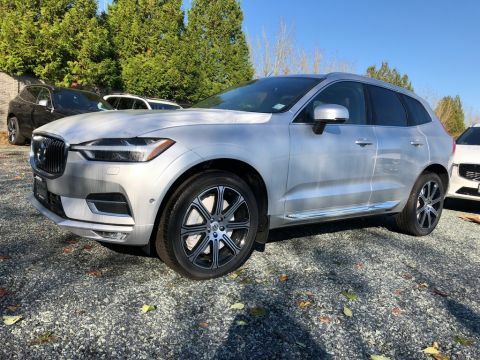 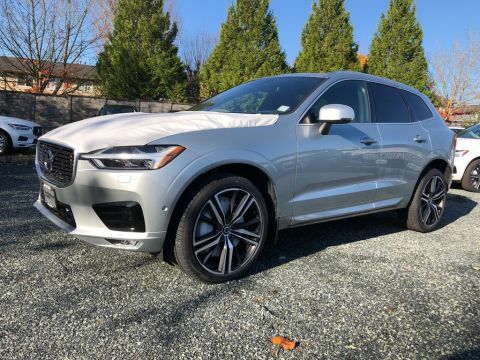 Call us today and book your test drive at Jim Pattison Volvo of Surrey.